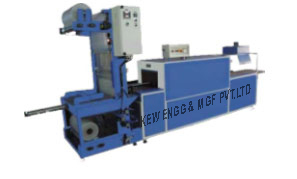 Semi & Fully Automatic Machine, Grouping Machine with heavy duty processing equipment and parts. Also, we are specializing in Batch Coder Machine with Industrial Inkjet Printer. Auto Seal & Shrink Machine after that to push button. Corrugated Box, Dry ell Battery Etc.